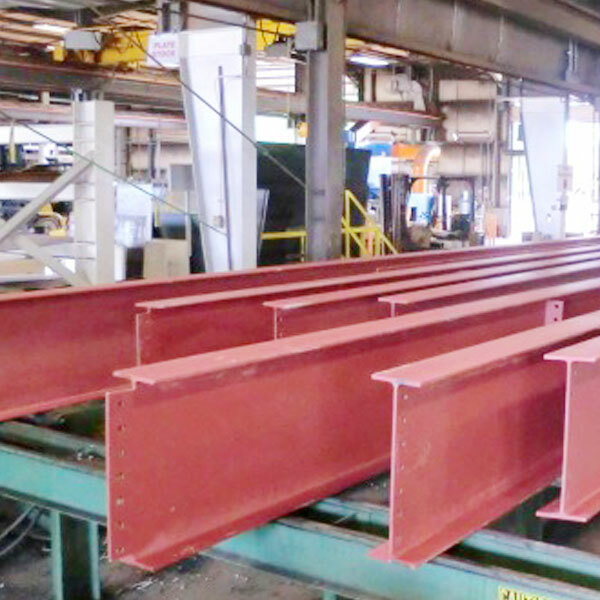 As an industry leader for high quality work, Grunau Metals holds the American Institute of Steel Construction (AISC) fabricator certification for conventional and complex steel building structures. 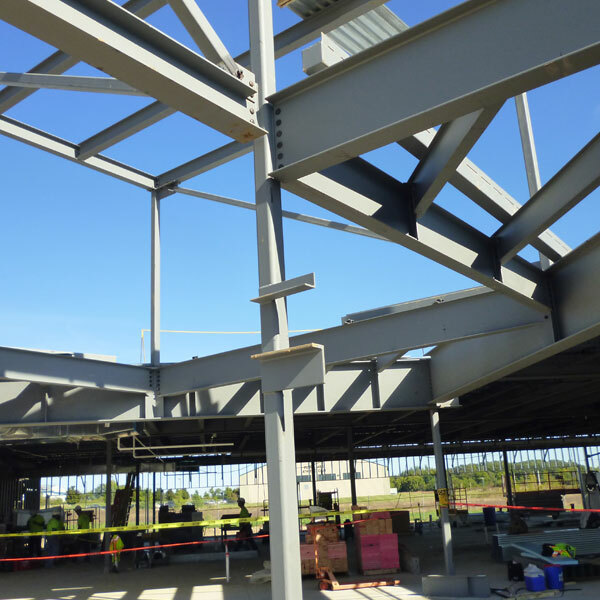 The AISC Quality Management Systems Certification program sets the standard for fabrication and erection processes within the structural steel industry. To maintain this certification, Grunau Metals is held accountable for all facets of our organization including management responsibility, employee training, material purchasing, and project erection plans. Annual quality audit reviews are completed to ensure we maintain the requirements of AISC and allow us to continually improve our processes to bring greater value to our customers. Our Grunau Metals shop AWS certified fabricators have decades of experience and expertise to provide quality projects on time and on budget. 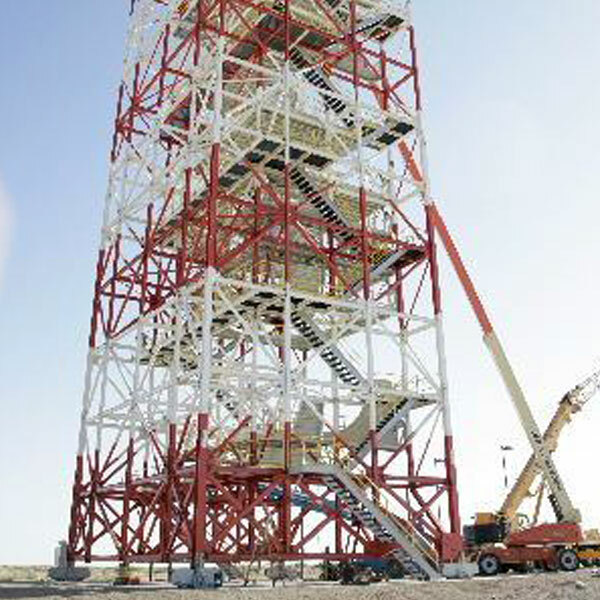 Contact Grunau Company today to start on your structural and specialty metals projects!